I love the concept of these candles and I've been seeing them pop up in more and more shops recently. They come in a range of wine related formulas from Champagne to Pinot Noir but my favourite by far is their seasonal candle. 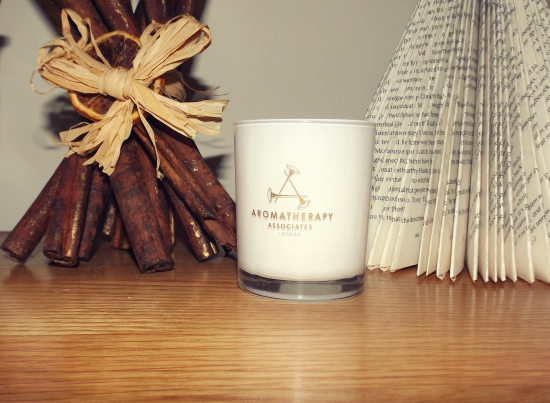 It's a really fresh scent which fills a room amazingly. Another one of these would definitely be on my Christmas list! 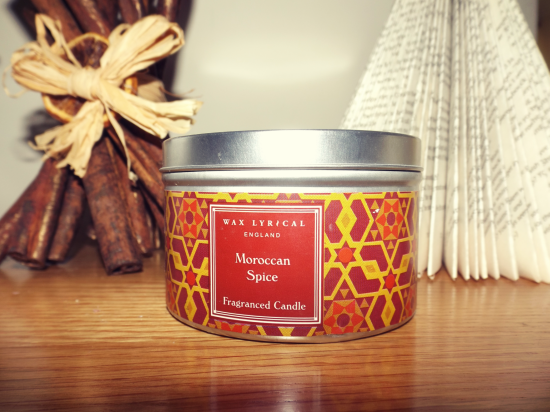 In autumn and winter I really like spicy and cinnamon scents and I really love this one from Wax Lyrical, it's subtle but still kicks off enough scent to make a room smell like you've just been baking some Christmas cake! You couldn't not have this scent at Christmastime! A must have for when you're decorating the tree or unwrapping presents! I love the indulgence of this scent, pure Christmas! 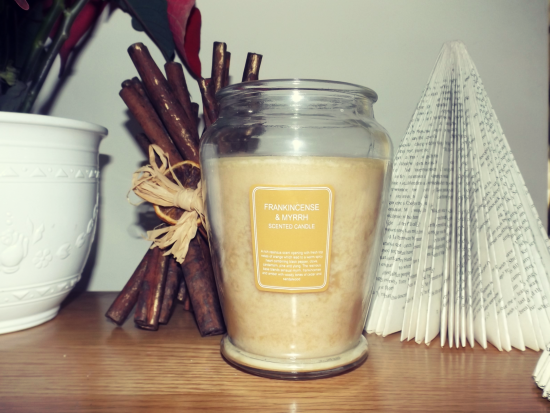 This candle is most definitely for after all the festivities, the relaxing scent makes you feel like you're at a spa! Even though it's the smallest of my collection, it's the most powerful and lasts a long time, I would recommend this to any candle lover!! I love the Wax Lyrical ones, but the wine candle sure look funny. I really love fresh, relaxing scents, so the last one would probably be my favorite! You cannot beat a good candle! Produtos maravilhoso amei a postagem, tenha um final de semana abençoado. You selected tasteful and wonderful candles! I think they would be also perfect presents. 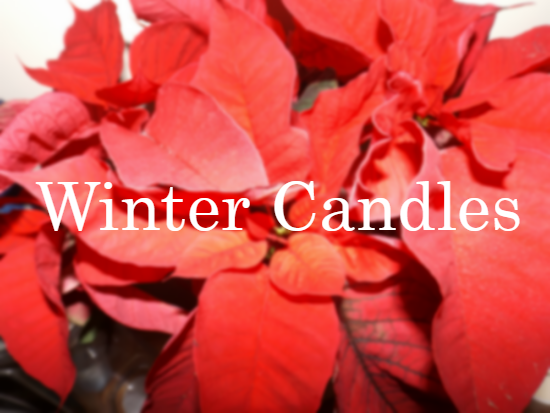 These all sound amazing...I love winter theme candles! 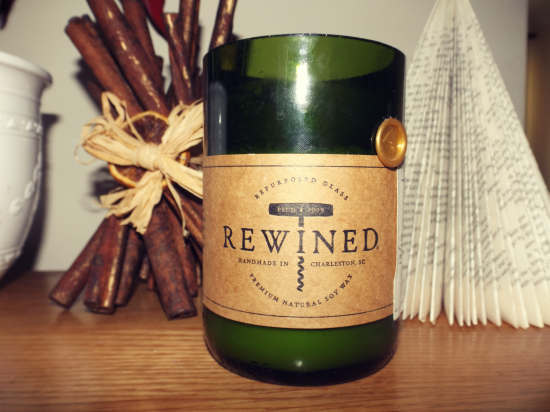 Rewined sounds fantastic and I always love the scent of spice! Amazing selection! Seems like those are amazing candles! 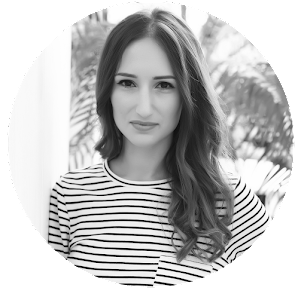 I followed you on bloglovin lets connect and follow me too. I love candles :) These sound great! Ohhh these candles all sound so amazing and the packaging is so beautiful as well!